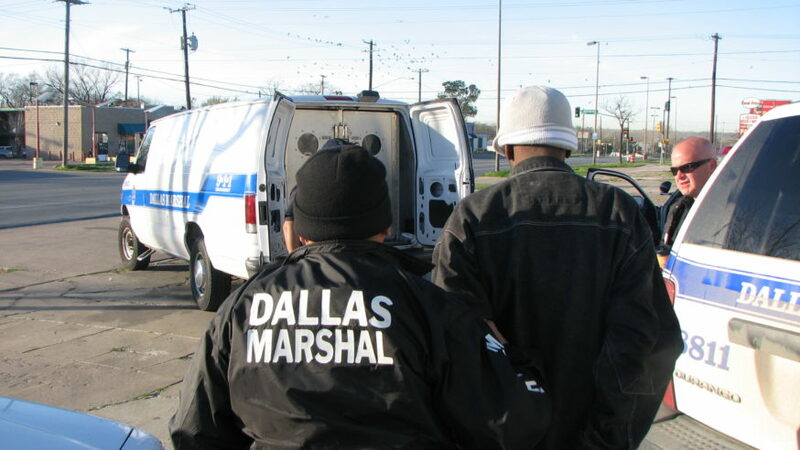 Beginning Saturday, September 8, the Dallas Marshal’s Office will conduct a warrant round up of individuals with outstanding arrest warrants. 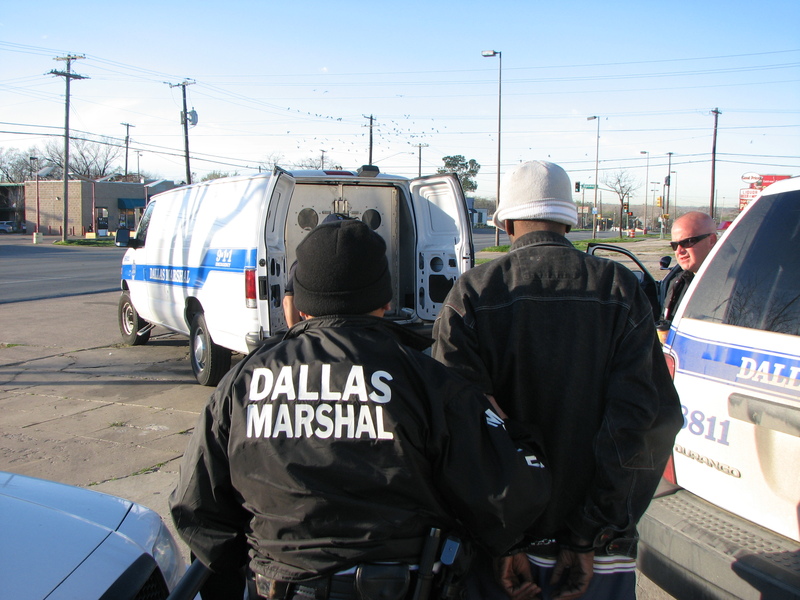 Deputy marshals will conduct warrant arrests of offenders who do not satisfy their obligations with the municipal court. 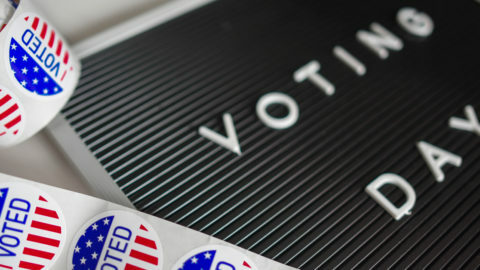 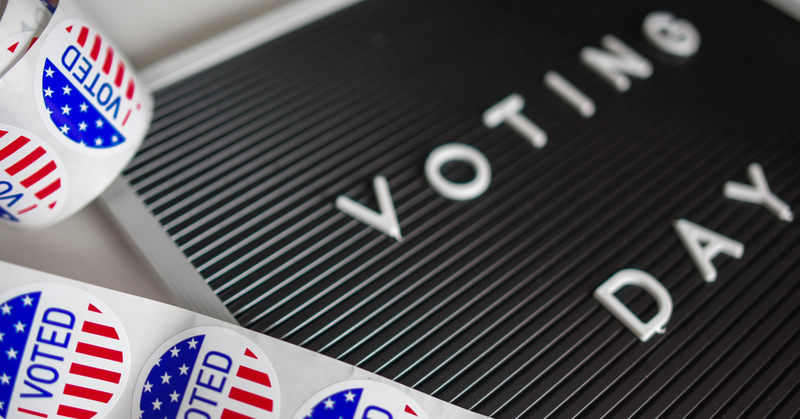 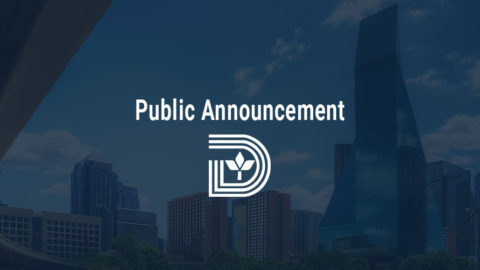 In addition, offenders that are delinquent in satisfying their City of Dallas warrants and outstanding citations are subject to having holds placed on their driver’s license and/or vehicle registration renewal. 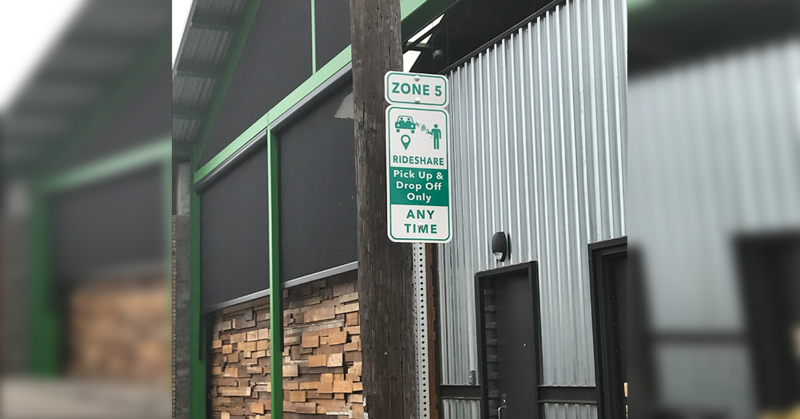 Defendants are encouraged to come into voluntary compliance. 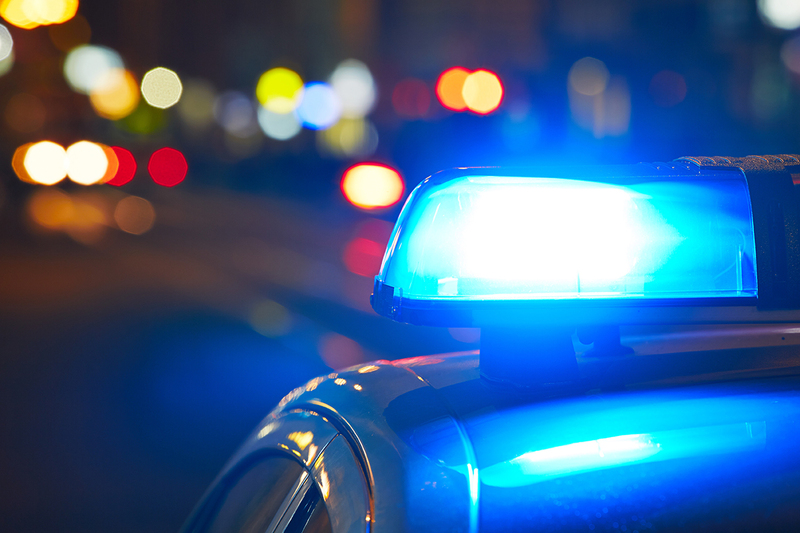 Offenders will not be arrested for voluntarily complying by appearing in municipal court. 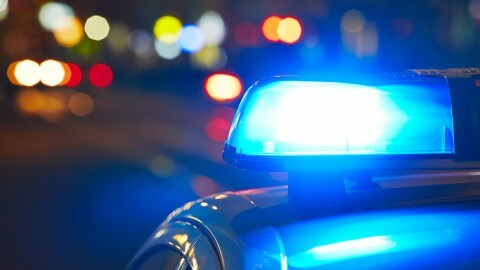 To avoid arrest, offenders may satisfy their citation(s) by appearing at 2014 Main St. to discuss their options on how to resolve their citation(s). 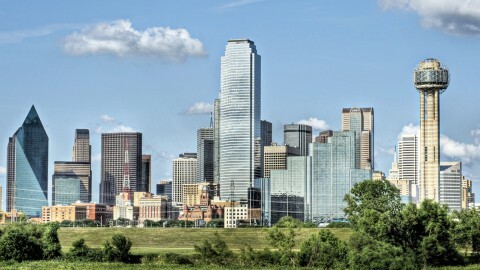 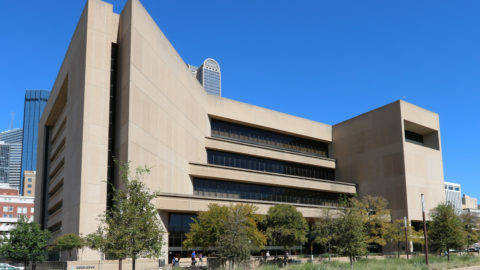 There are several ways to proactively take care of fines and fees to avoid jail time: online at courts.dallascityhall.com, and during the municipal court’s business hours: 7:30 a.m. – 4:30 p.m., or until 7 p.m. on Tuesdays. 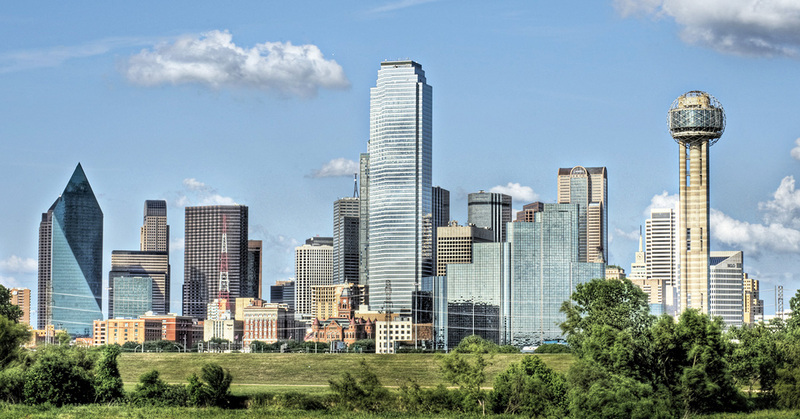 In addition, full payments, cash bonds and surety bonds are accepted at the Dallas Marshal’s Office located at 1600 Chestnut, 24 hours, 7 days per week, including holidays. 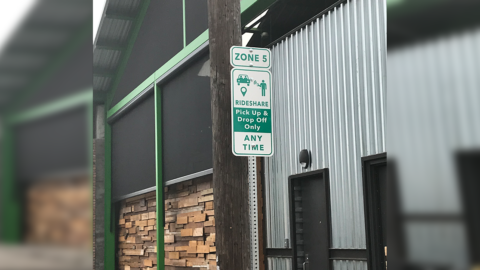 If an offender is unable to pay a fine in full, they should immediately appear at the Municipal Court at 2014 Main St. to request alternative payment options or contact the court for additional information. 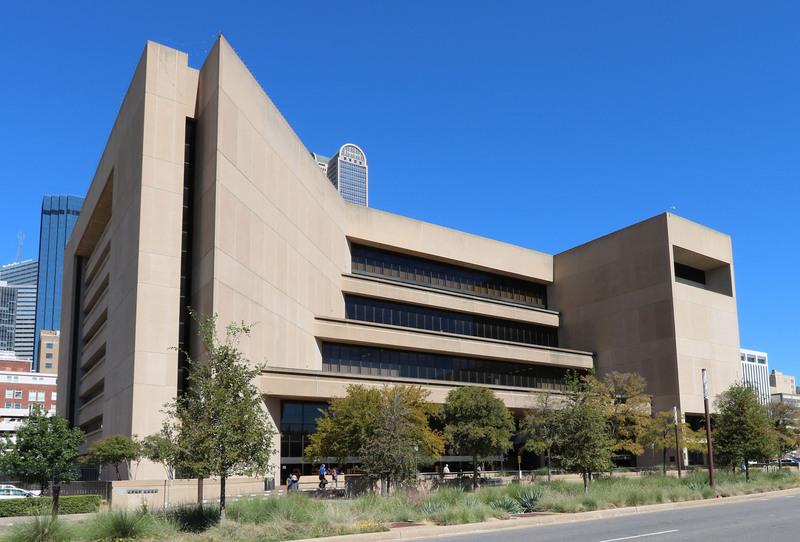 The Municipal Court is available by phone at 214-670-0109. 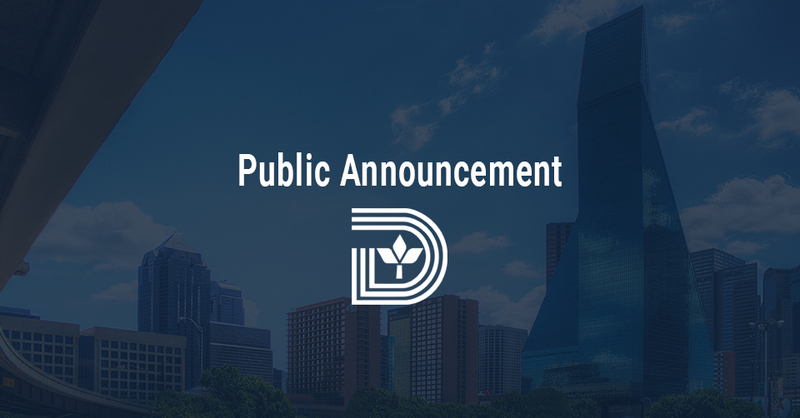 Pay at participating retail stores visit http://courts.dallascityhall.com for more information.